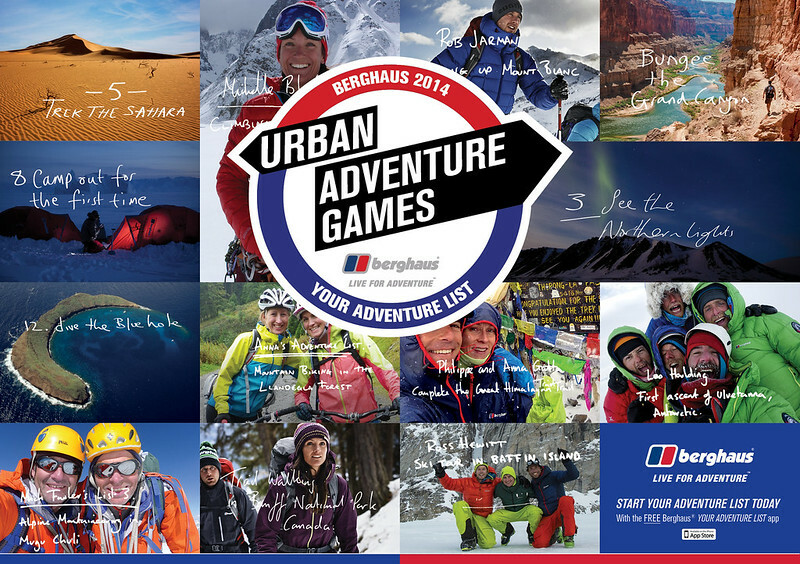 Berghaus Urban Adventure Games 2014 | Where Have You Been Lately? When I first heard the words “app-based game”, I thought it meant a live game based on an application of some sort. I realized how ignorant I can get at times when I had the chance to try an app-based game today at Quorum Centre in Pasig City as Berghaus Philippines launches its Urban Adventure Games 2014. The Berghaus Urban Adventure Games 2014, happening on November 15, is actually a live game in which all instructions and other details will come from a mobile application developed by Cyburban. 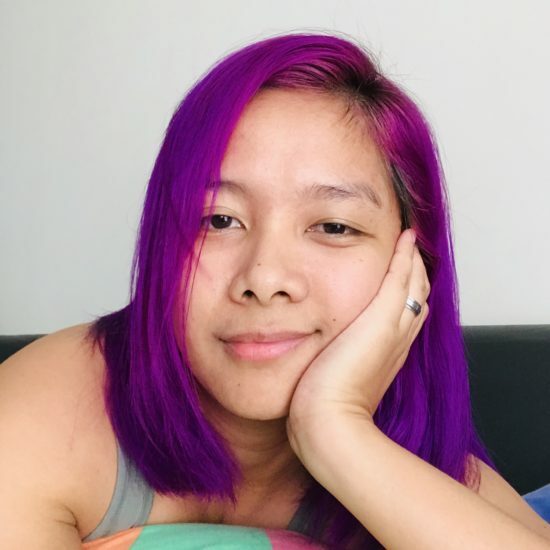 A player must have a Android device (I repeat, ANDROID gadget) and a reliable wi-fi connection (which will be provided by Berghaus, of course) to be able to participate in the game. How high-tech can that get! I say first of its kind here in the country. The app can be downloaded for free from Google Play Store and can be installed in just a few minutes. All players will be asked to create an account using an email or via Facebook. Once logged in, the player can now start choosing the categories s/he’d like to play on. Each categories have corresponding points depending on its level of difficulty. During our dry run, I noticed that physical challenges correspond to higher points than those requiring mental exercise. Categories may include scavenger hunt, trivia quizzes, social skills, and a lot more! Time and points are also validated using the app. Real time team scores will be available online and a leader board will be flashed regularly on the LED screen of the Banff Mountain Film Festival World Tour. What makes the game more exciting are the prizes which will be announced during the day of the event. As for me, I got to take home a super cute pink rucksack and a jacket! Just imagine what the prizes will be during the real game. Read below to know more about the details of the game. Teams are composed of 3 members. A team must choose between 2 categories: Fun and Competitive. Fun teams are scored but not timed, each point corresponds to one ticket in the category raffle. Competitive teams are scored with a time limit of 4 hours to complete as many challenges as they can. All challenges will take place in the Globe Circuit Event Grounds. Sure, fun runs and marathons are good but this will be much, much more entertaining. Trust me, once the game starts, there’s no going back! Visit your nearest Toby’s store now and get registered! To get more updates, follow Berghaus PH on Facebook, Twitter, and Instagram.